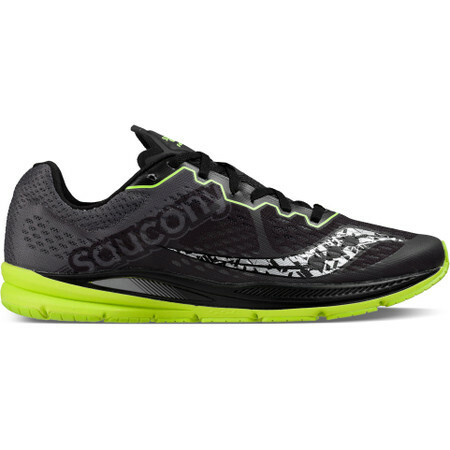 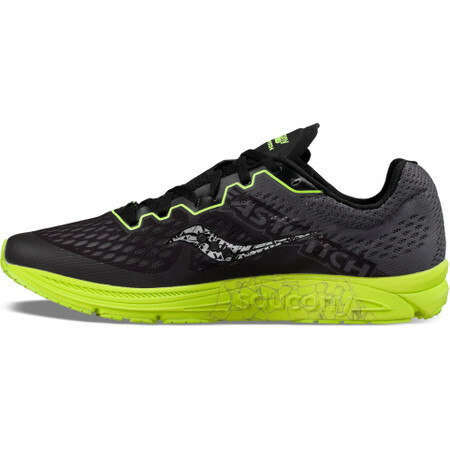 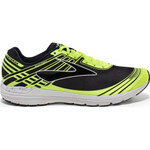 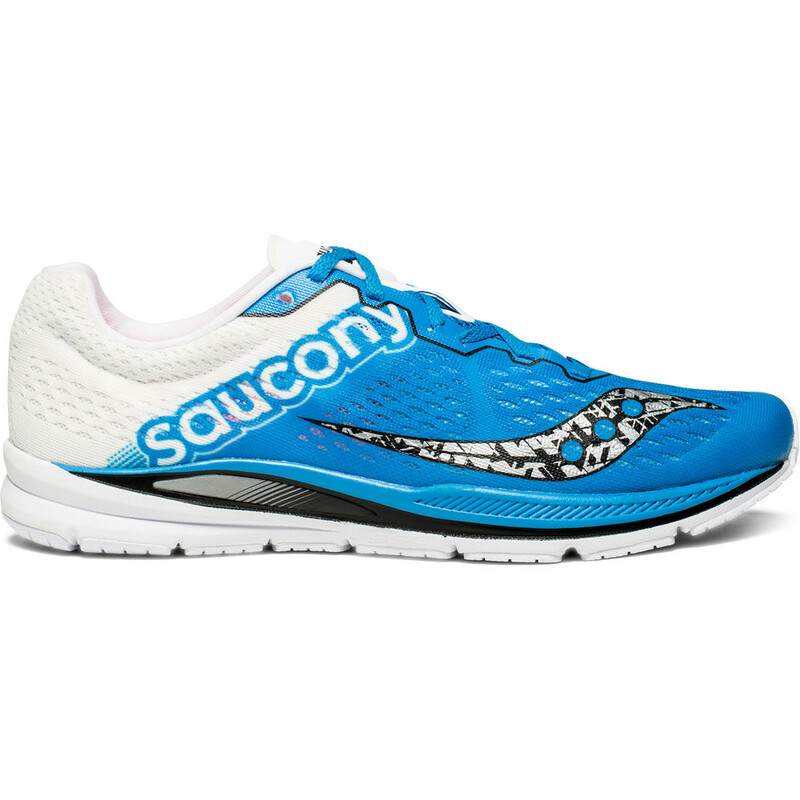 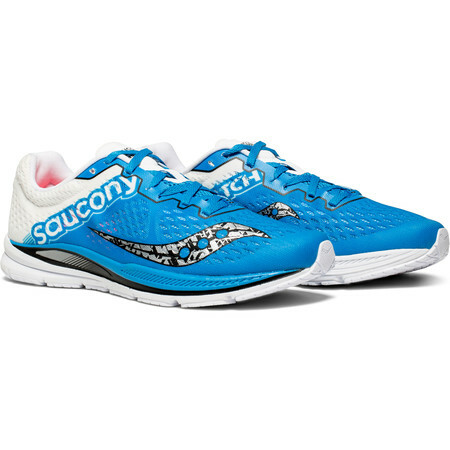 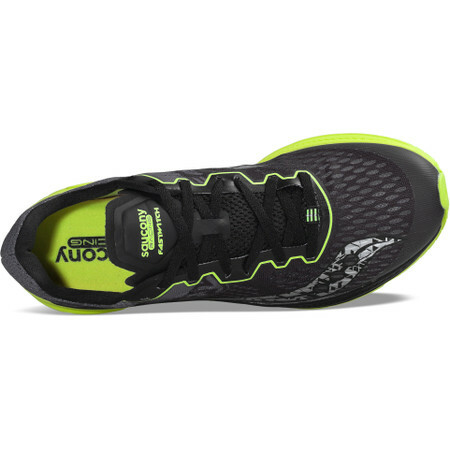 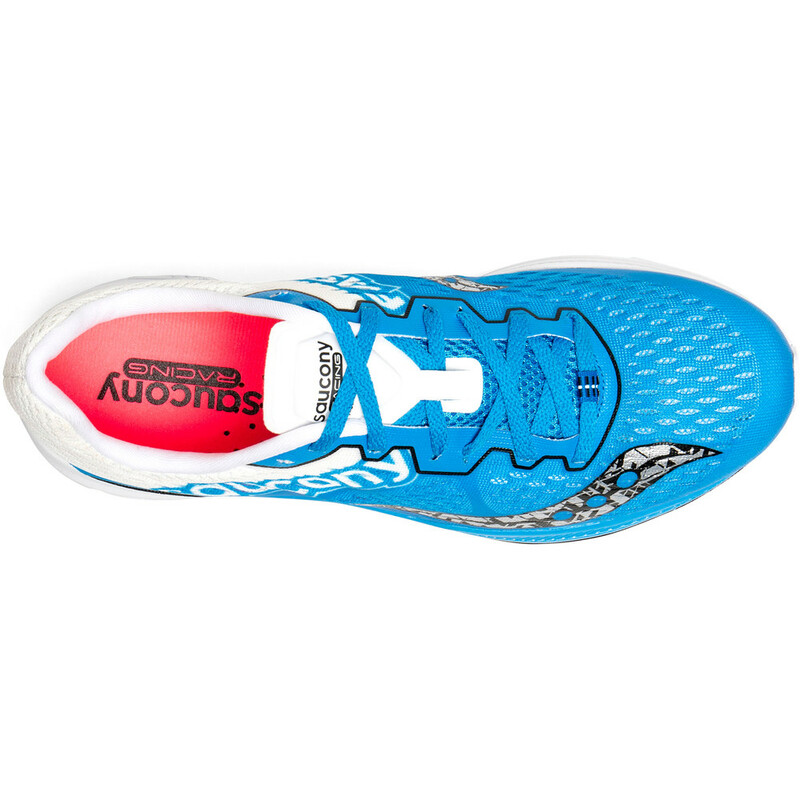 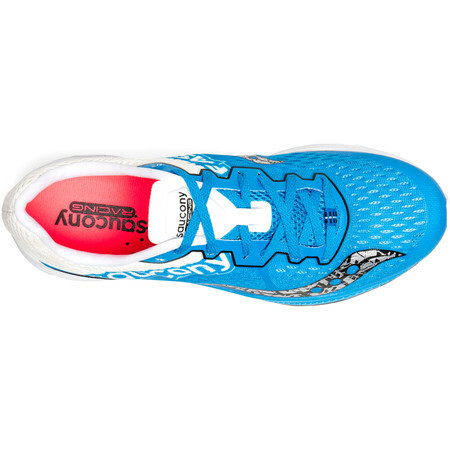 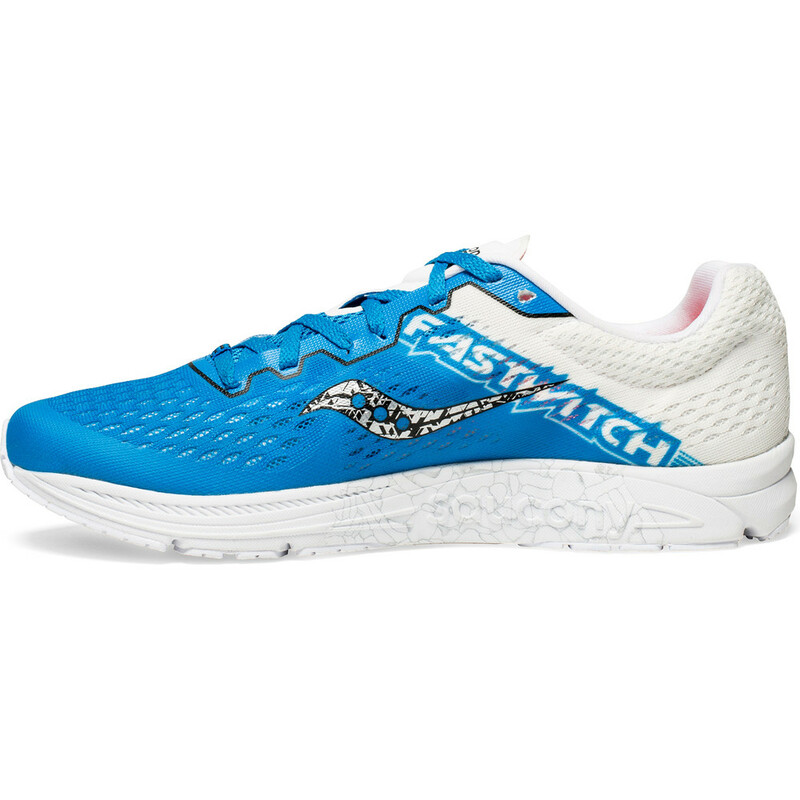 The Fastwitch 8 is Saucony’s lightweight racing flat that combines cushioning and medial support in a superfast package. This version has a redesigned upper – engineered mesh offers breathability and support for a comfortable fit and great ventilation while racing. An SSL EVA midsole gives a responsive feel and protects from impact at the same time. 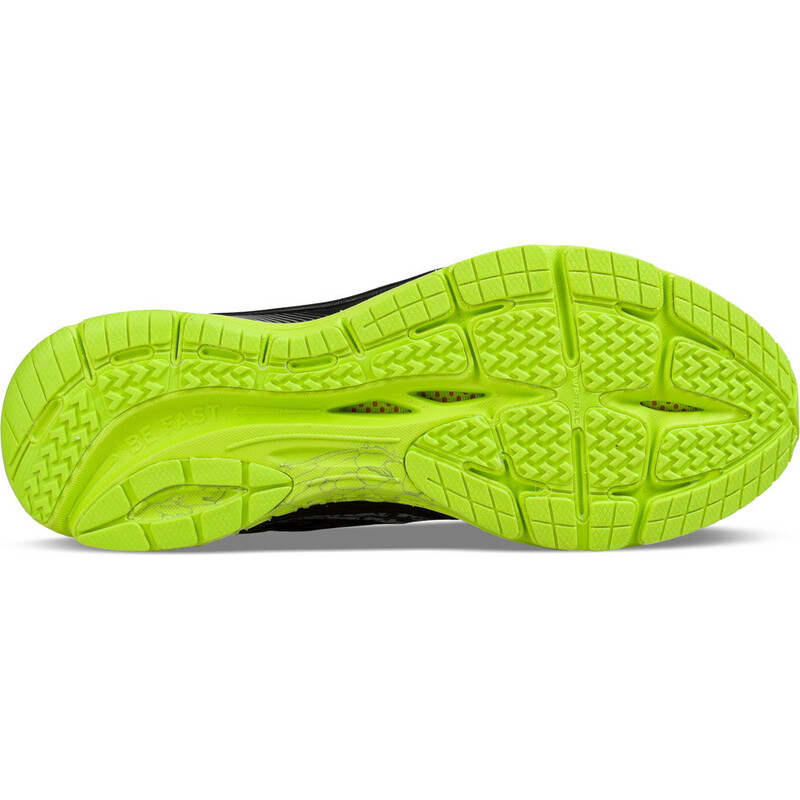 An extra supportive piece on the medial side gives a small amount of overpronation control. 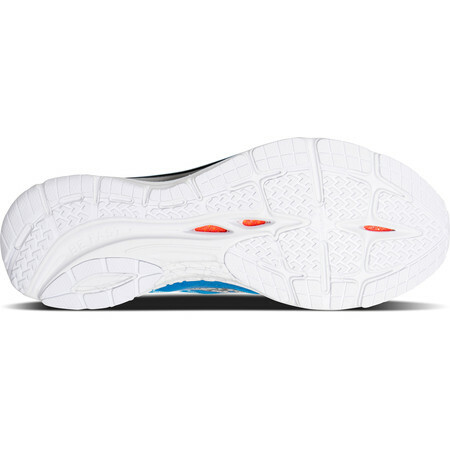 The PowerTrac rubber on the outsole grips well on wet and dry roads to prevent slipping. 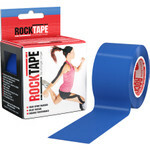 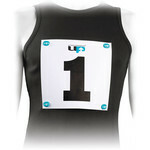 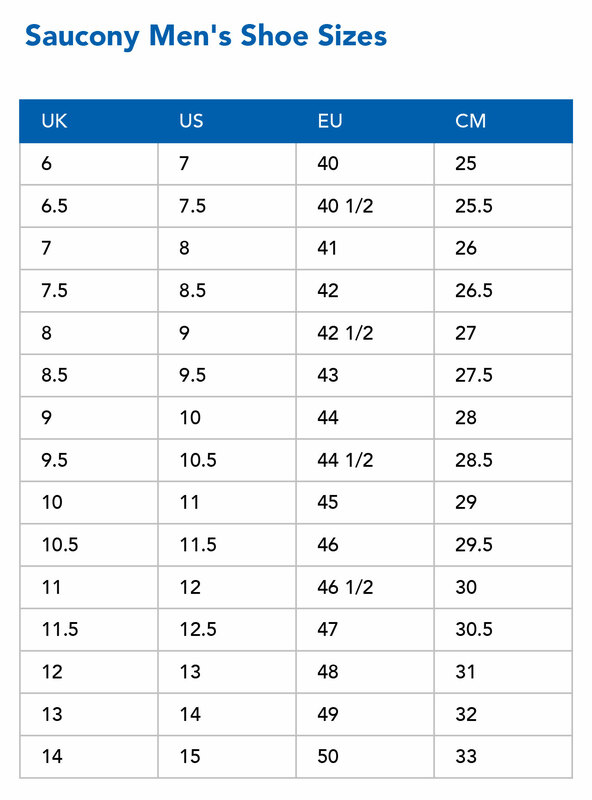 For any distance from 5K to marathon.